Slaney View Motors Wexford. 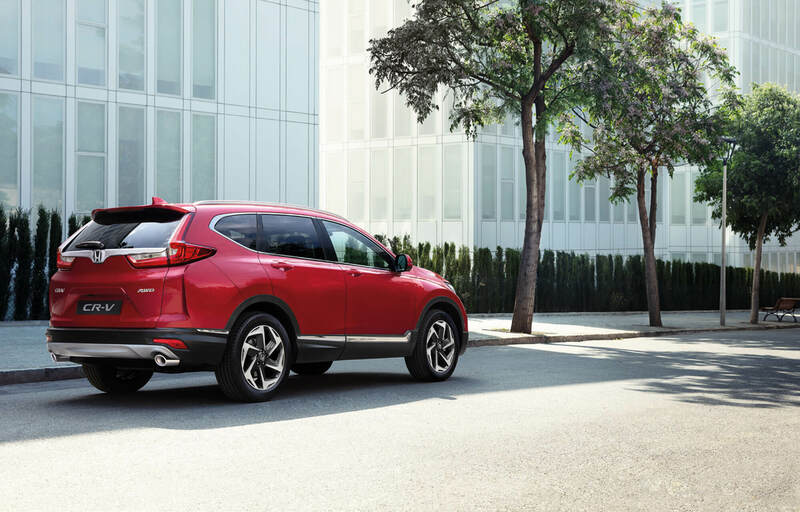 Official Honda dealership. 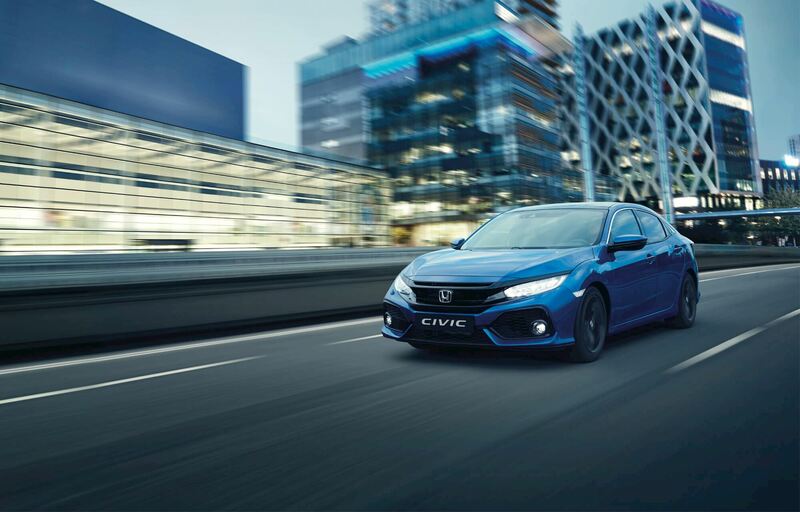 Save €3,755 on our ex-demonstrator 2019 Civic Sedan 1.6 i-DTEC Premium Plus! We don't have unexpected additional costs! 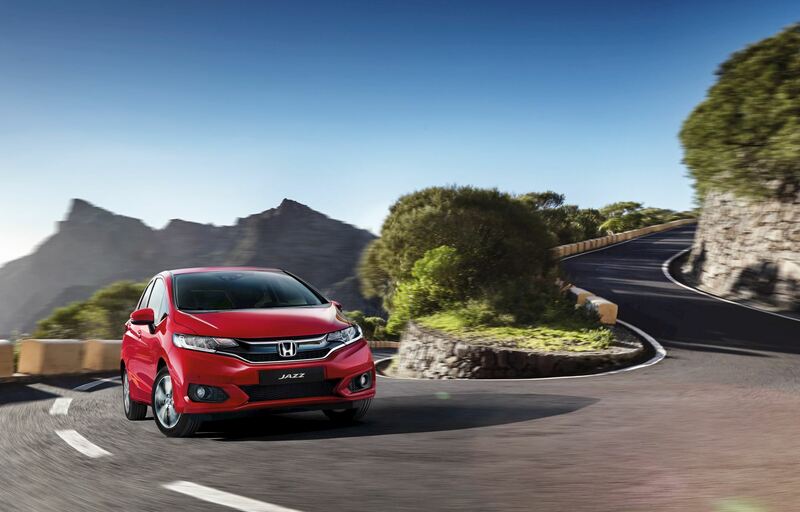 Slaney View Motors is the home of Honda in Wexford. Located just two minutes from the heart of Wexford town. 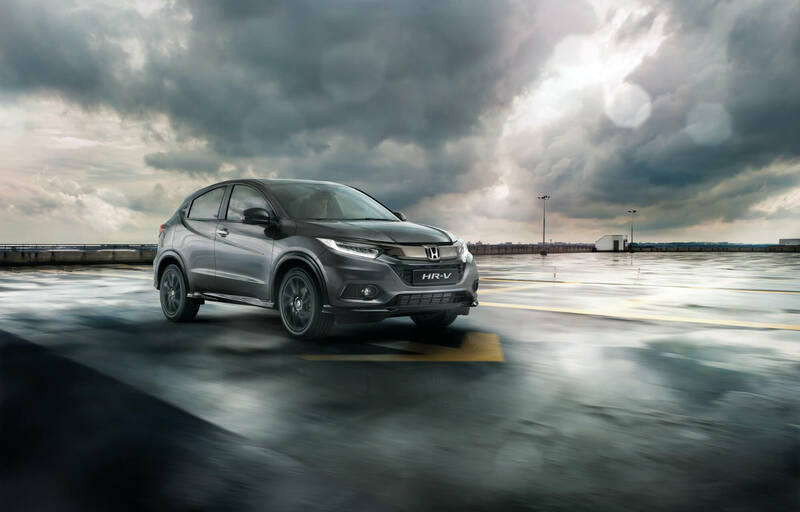 Our dealership in Wexford operates as the main dealer for the latest range of Honda cars from the Jazz, all-new Civic Sedan to the showstopping Civic Type R and even the family friendly all-new CR-V and the first ever CR-V Hybrid. We have something to suit your requirement and to fit your budget. 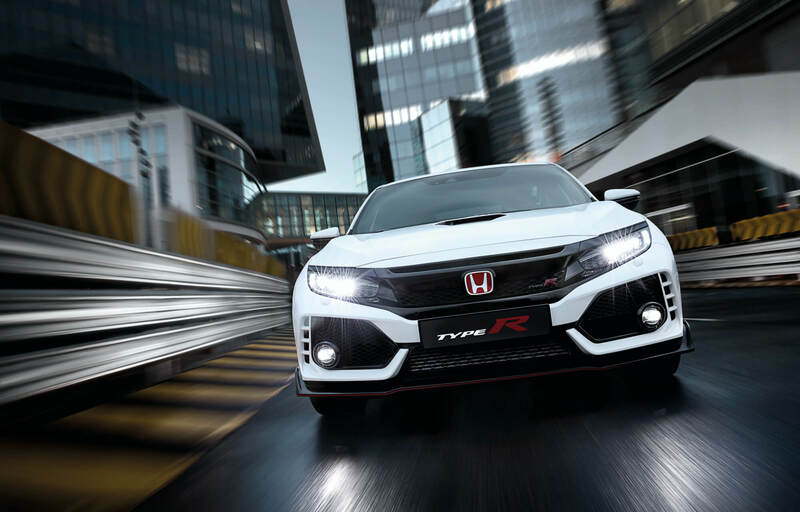 Our aftersales is second to none, we offer you the best servicing for your Honda with only using Original Honda Parts and Accessories to ensure your Honda is kept a Honda.